This week, we talk with author, pastor and Passion founder Louie Giglio about the importance of Advent season and his new book, “Waiting Here for You“. 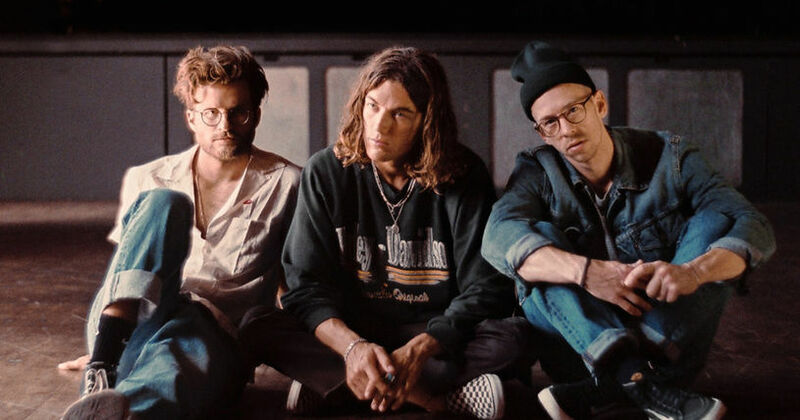 We also chat with synth-pop outfit LANY about their latest EP, “kinda“, and what inspires their songwriting. The gang also discusses the ethics of using Nickelback as a crime deterrent, talks about Martin Scorsese’s adaptation of the missionary novel Silence, learns about New Zealand’s nationwide Secret Santa campaign and a lot more!